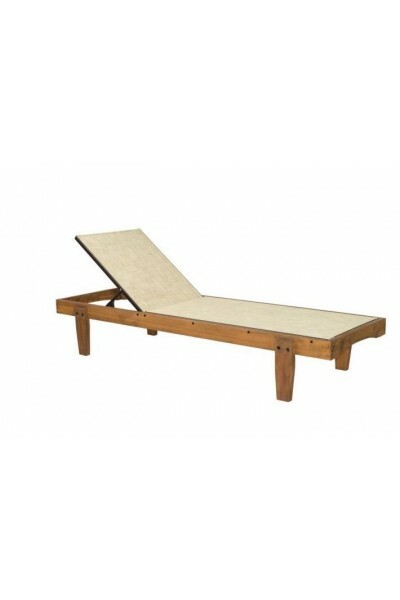 » Wooden sun-lounger - beech. » UV treated. Wet deffence. » Suitable for usage near water pools. » 4 possitions for rest.